21 Nov Glee Club joins Singdak! 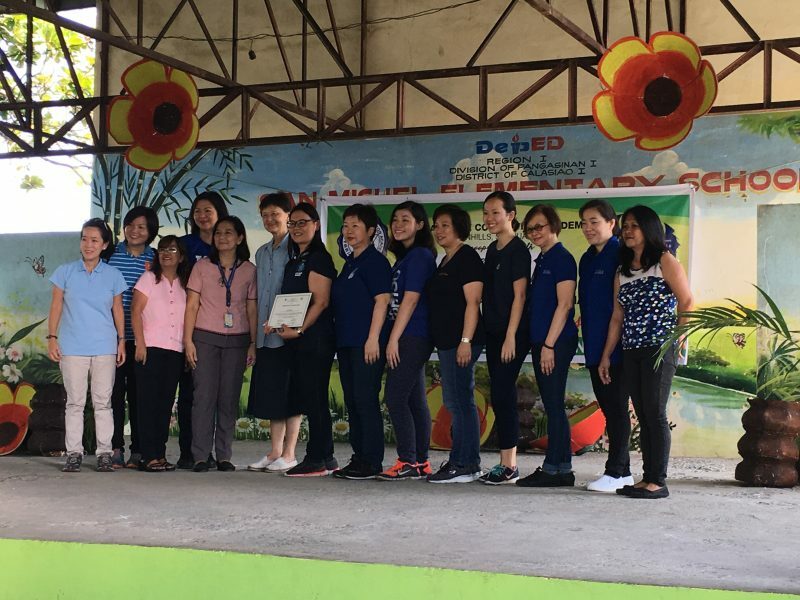 Awit Sabay Indak! 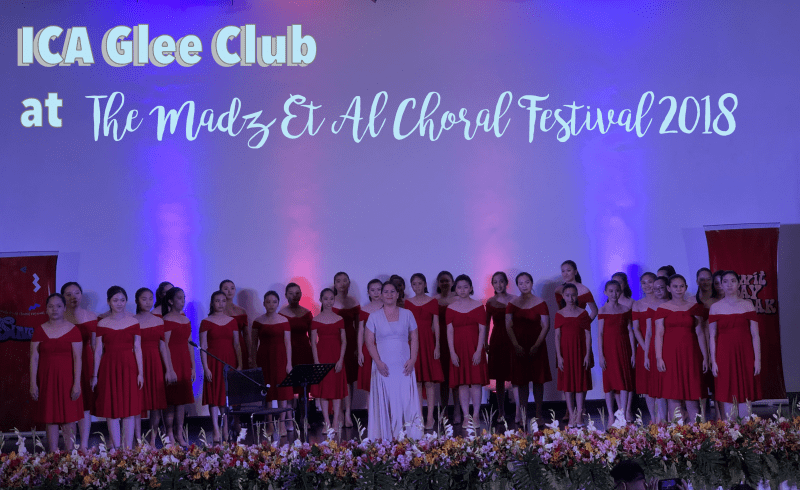 The Madz Et Al Choral Festival 2018!